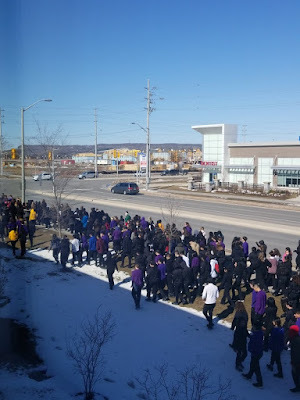 Once again thanks to the students of the HCDSB for standing up for women and LGBTQ communities and for doing whats right - public support is on your side - keep up the protests! 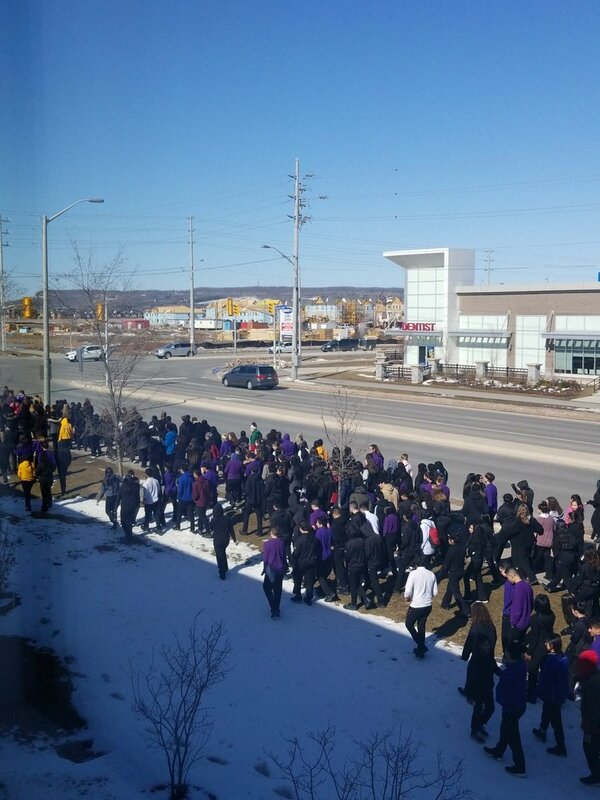 As a former student of the HCDSB, thank you for this watchdog blog. The trustees were out of control back then (book banning, gay-straight alliance scandal, suggesting interrogating teachers for their views on abortion) and they still are now. This board is probably more responsible for my lifetime of mental illness than any other person or organization and I am loving seeing them get their public comeuppance at last. Hoping the government comes down on them and kicks these bums out for good.